Worried About Puffy Eyes On A Wedding Day? Whether from the bridal party convincing the bride to have a "few" drinks the night before the wedding, or just the usual morning puffiness, no one wants puffy eyes on that special day! 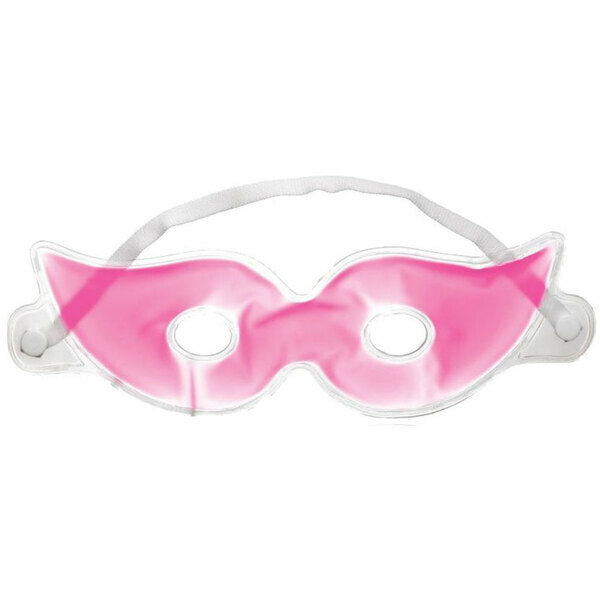 Pink Whimsical Masquerade Style Gel Eye Masks! 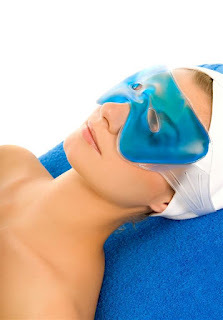 Why retail your clients a boring ice mask for such an exciting day? Your clients can have fun and start the morning off with some laughs! These would be great for any morning after an event, or after any night out! A common problem some women experience is puffy eyes. Puffy eyes are caused from fluid build up in the tissues around your eyes. The skin around the eyes is very thin and is full of blood vessels which make it very sensitive. If it is simply eye puffiness that is not caused by other eye conditions, there are quick fixes you can offer your clients to temporarily diminish this. However, along with this quick fix of a mask or eye pad, you can educate your clients on the various causes of puffy eyes. 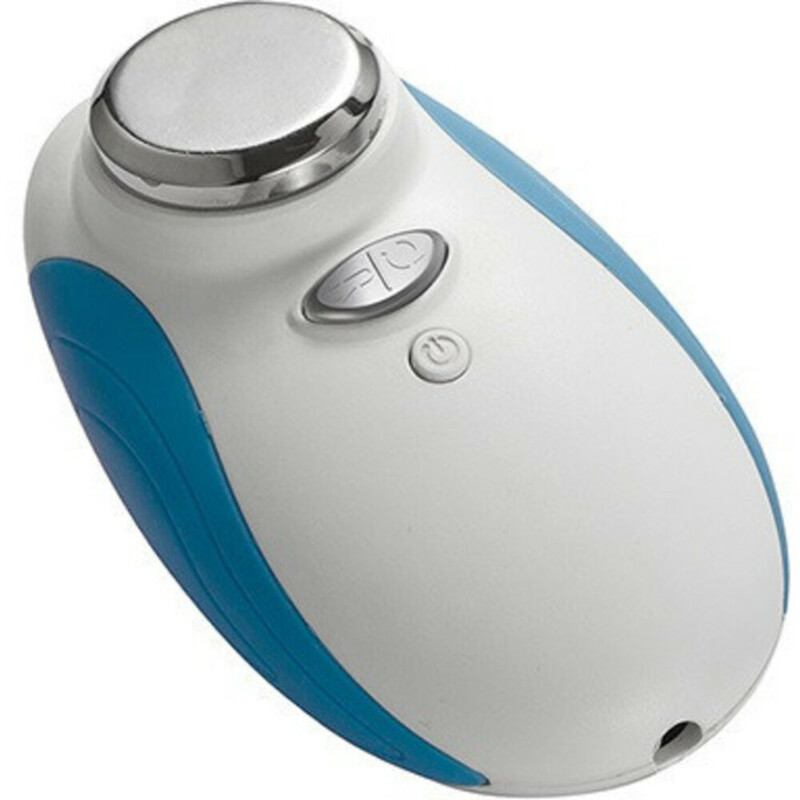 To avoid the causes like dry skin, makeup residue, and irritants, you can let your clients knows the importance of moisturizing not just the skin on their face, but the eye area as well, removing all traces of makeup before bed, and checking ingredients in their makeup and skin care products. For other causes, that aren't as easy to avoid, you can offer them an eye mask or pad during their treatments. It is a great add-on to increase profits and your clients will love the end result!